harmonies with storytelling and infectious melodies. 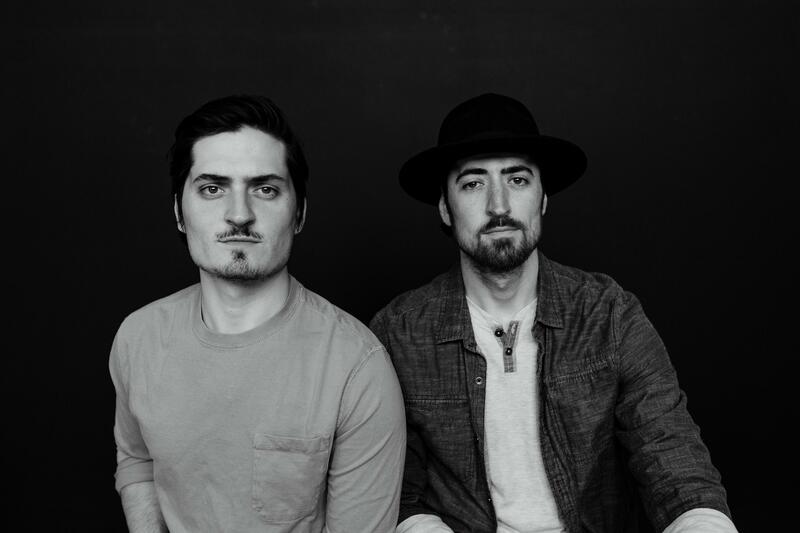 In their latest full-length album, Gray, The Talbott Brothers illustrate the tension between conflicting relationships and the various trials of the human condition. Doors at 6 p.m. Show begins approximately 7 p.m.